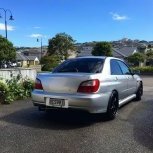 Hey guys, I'm looking for a garage in wellington to get some work done on my car (exhaust mainly) and was wondering if you guys had any recommendations. Some help as to where to go would be greatly appreciated. Thanks. Llama Engineering are very good too. 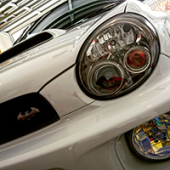 +1 for Llama Engineering, they all seem to be nice guys and its also part of prestige Motorsport which is one of the go-to places for tuning in Wellington. Haven't used Llama much but Prestige a few times. Prestige Motorsport is the go mate, they back onto the same shop as llama engineering as mentioned above.